Faith is all about Jesus. We are a non-denominational church family. 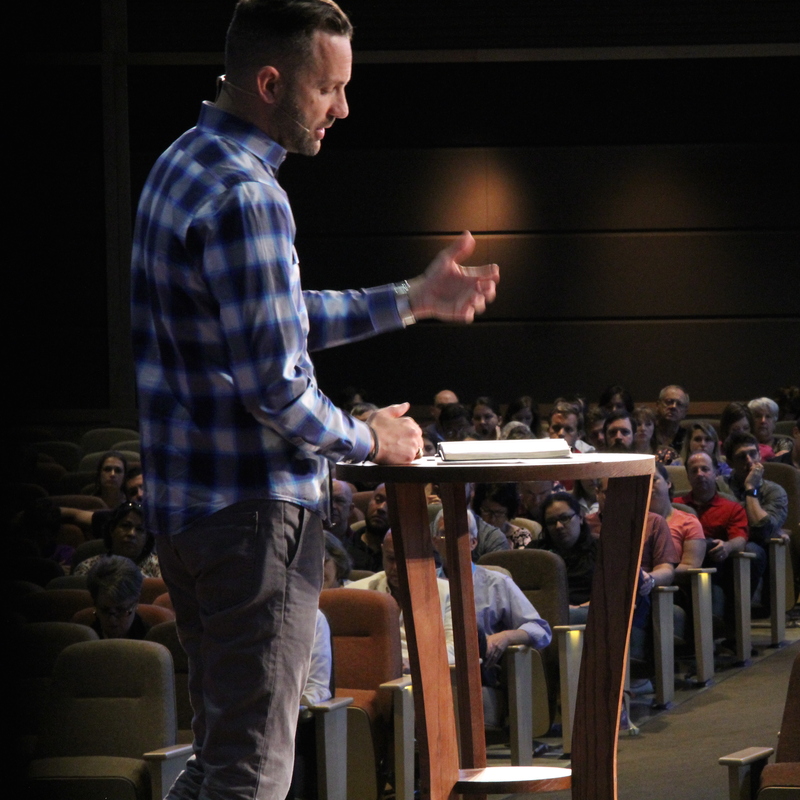 Relevant Bible teaching is the hallmark of our services, classes, and small groups. Authentic, spiritual, and joyous worship is the language of our gatherings. We have a long-standing commitment to local and international missions. Thoughtful programs and ministries are available for adults, special needs, college, junior high and high school students, kids, and much more. Fill out the I'm New form to get connected. Join us at one of our two identical Sunday services. 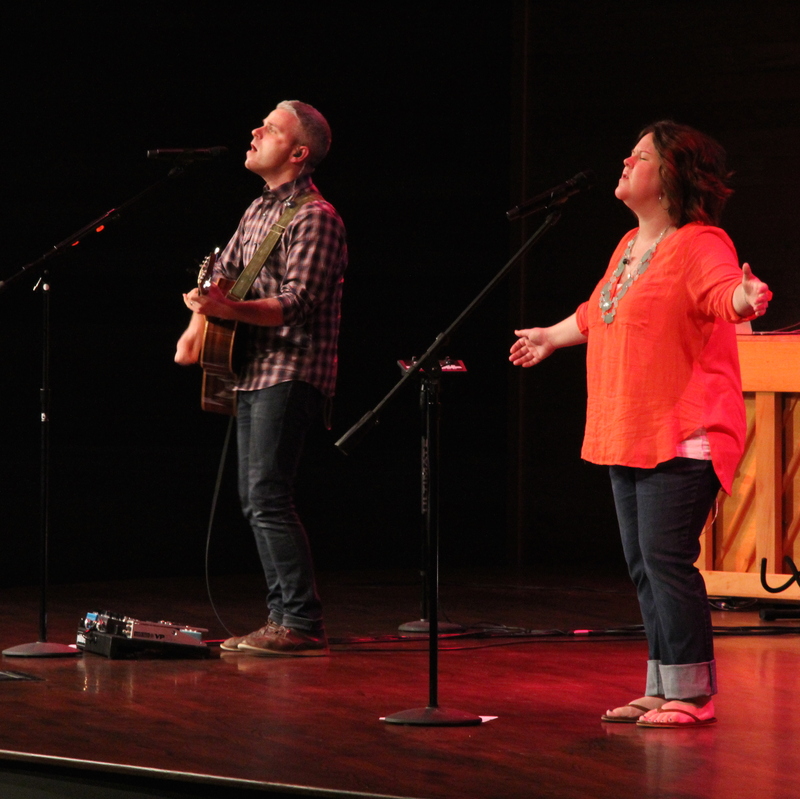 They feature God-centered, dynamic worship, authentic prayer, and powerful Bible teaching. 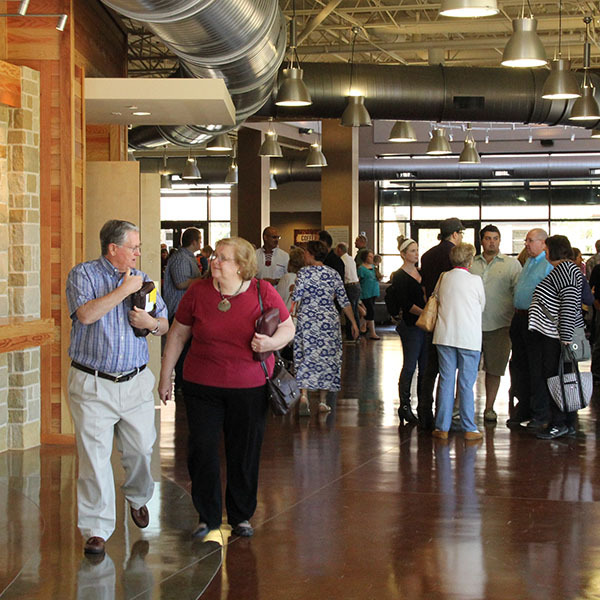 During either of the morning services, feel free to visit one of our Adult Communities. These classes are led by our tremendous teachers and are great places begin to connect with our church family, experiencing the power of in-depth Bible studies that speak directly to life’s issues. Also during the two morning services, we offer childcare and programs for kids and students. We enjoy spending time together in God’s presence. As we focus on Him, adore Him, and lay our cares at His feet through worship and prayer, our desire is to see lives impacted and Jesus glorified. We value relevant biblical teaching that penetrates our hearts, renews our minds, and transforms our lives. You'll hear us talk a lot about Jesus and the life-giving power of God's grace. Community is found in service. We want everyone to experience the joy and beauty of service within the local church because we believe that is God's will for everyone in the church family.